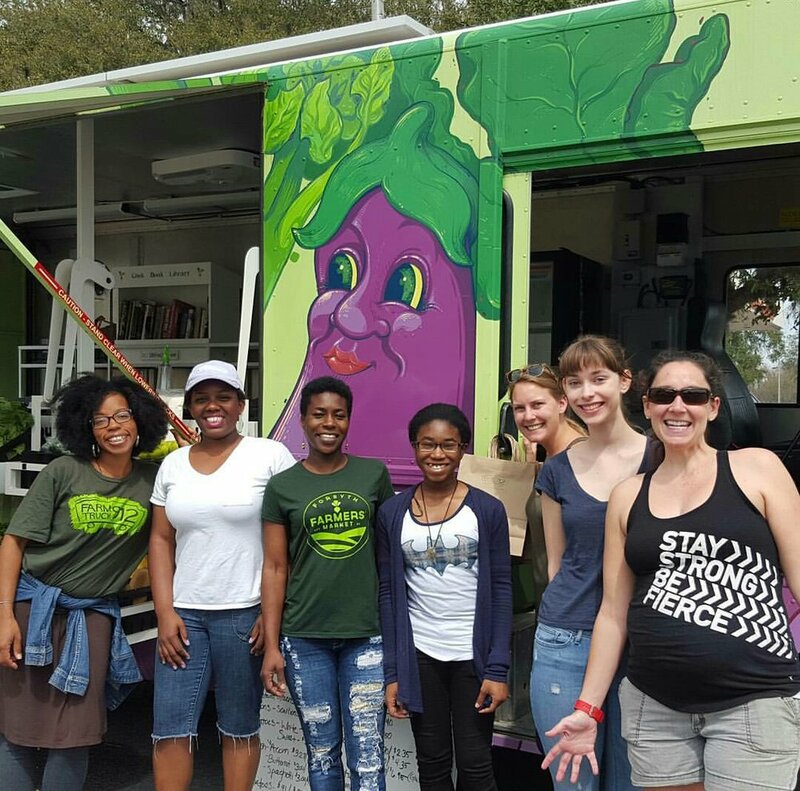 A mobile farmers’ market that brings local seasonal fruits and vegetables to Savannah neighborhoods. The farm truck operates throughout the weekday. All of the fruits, vegetables, and agricultural products are sourced directly from the Saturday market vendors. 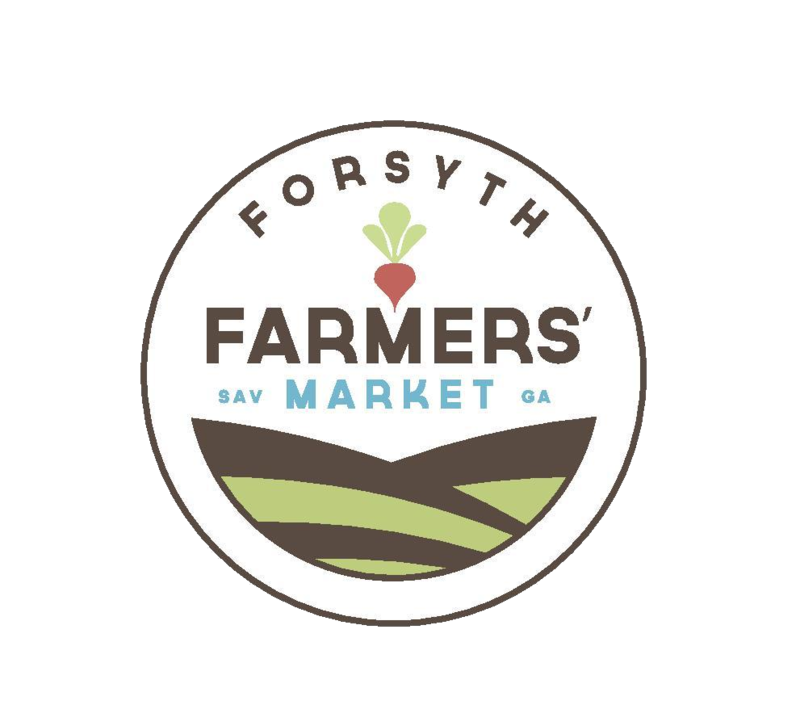 Farm Truck 912 accepts credit, debit, and cash as forms of payment. In addition, the farm truck also accepts and doubles SNAP/EBT benefits. 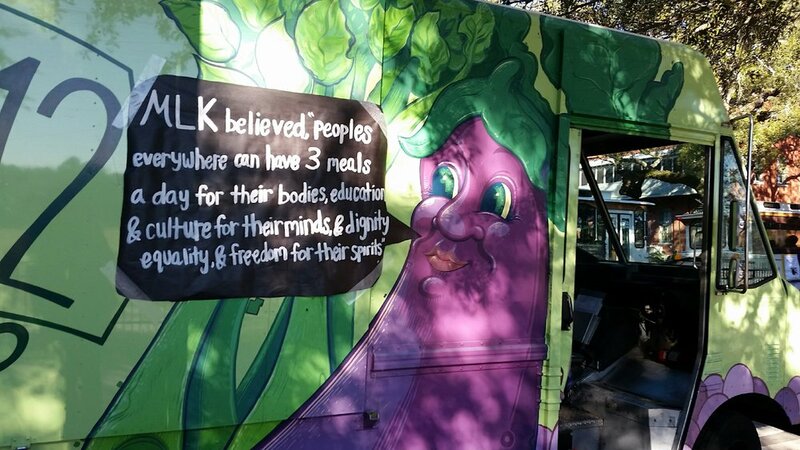 Farm Truck 912 seeks to improve affordability and accessibility of healthy foods. West Broad Street YMCA / 1110 May St.
Jewish Educational Alliance / 5111 Abercorn St.
Lady Bamford- Fellwood / 1410 Richards St.
Sheppard's Gas & Food-Carver Village / 1302 W Gwinnett St.
WW Law / 909 E Bolton St.